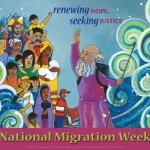 National Migration Week: Renewing Hope, Seeking Justice is set for January 3-9 of 2010. This week marks more than 25 years of this observance, started by the US Catholic Bishops to encourage reflection on the broad diversity of the Church and its ministries. 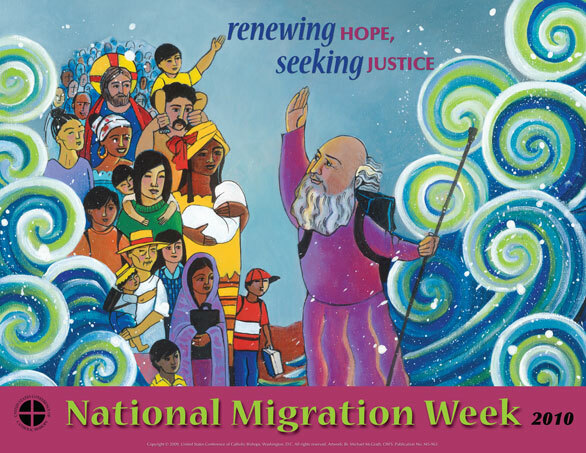 To obtain the materials for this week, visit: USCCB National Migration Week 2010 or phone: 1-800-235-8722.